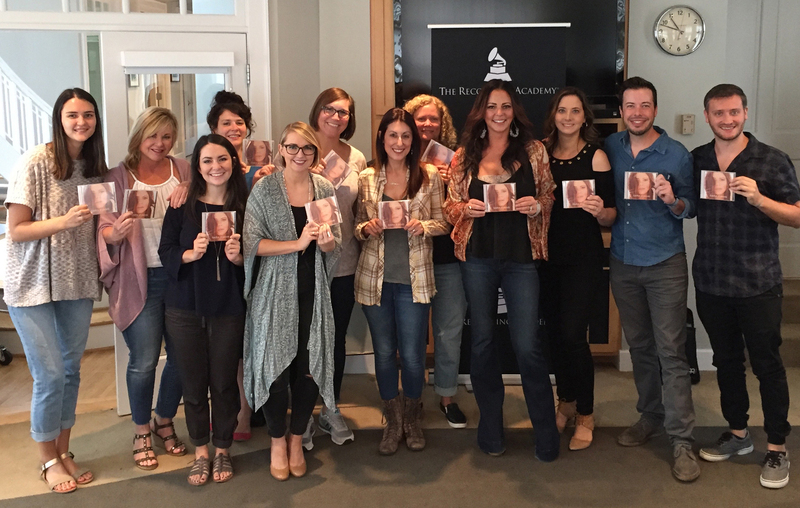 Sara Evans visited The Recording Academy’s Nashville Chapter this week and performed several songs from her new album Words, including the lead track “Marquee Sign.” Evans’ eighth studio album was released July 21 on her own label, Born To Fly Records. 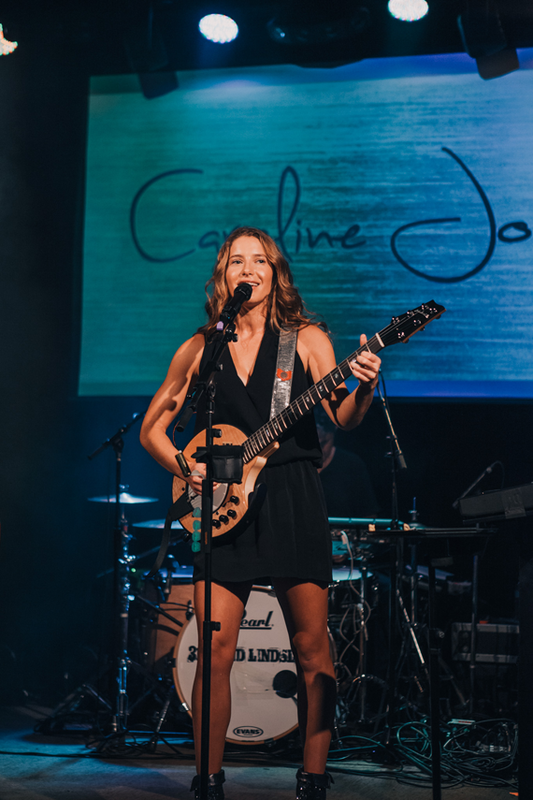 Country-pop singer/songwriter Caroline Jones performed at 3rd & Lindsley in Nashville Wednesday night (Aug 16) as a part of WME’s Speakeasy showcase. 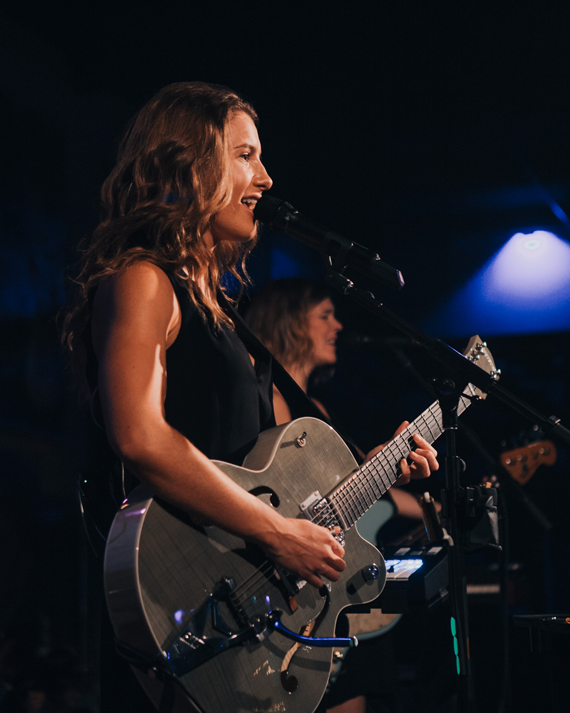 Jones co-produced her forthcoming album, Bare Feet, with Grammy and Academy Award-winning producer Ric Wake (Trisha Yearwood, Celine Dion, Mariah Carey, Whitney Houston). The six-song EP is set to release Aug. 25. 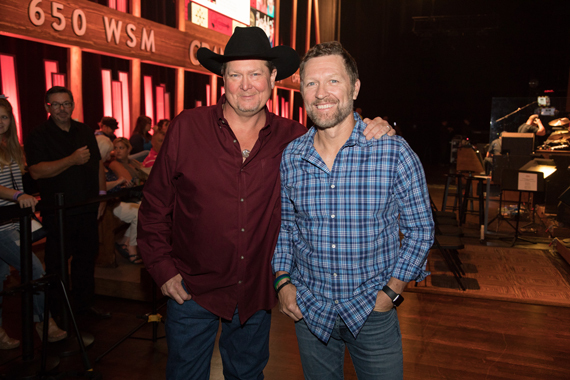 Tracy Lawrence invited fellow country star Craig Morgan to join him onstage at the Grand Ole Opry on Tuesday night (Aug. 15) to debut the song “Finally Home.” The new duet appears on Lawrence’s forthcoming album featuring collaborations with fellow country music artists on some of his most iconic hits. A portion of the proceeds from “Finally Home” will be donated to Operation FINALLY HOME, a national, non-profit organization providing mortgage-free, custom-built homes to wounded, ill and injured veterans or widows of the fallen. 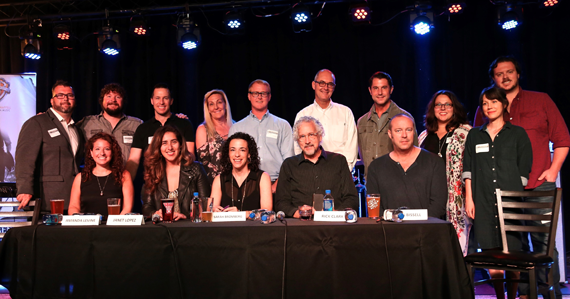 The Association of Independent Music Publishers (AIMP) and Regions Bank, with sponsorship from Big Deal Music, Combustion Music, ole and Warner/Chappell Production Music, hosted the successful “Inside Scoop From Music Sups” panel on Monday, Aug. 14 at the Basement East in Nashville. In this third-year event, five music supervisors–John Bissell (Mothlight Music), Sarah Bromberg (Bonfire Collective), Rick Clark (Rick Clark Productions), Amanda Levine (Platinum Rye) and Janet Lopez (Neophonic)–gave AIMP members and guests the inside track on their music needs and pitching tips. A showcase of selected performers, Edison Tesla Celebrity Death Match (ft. Griffin House and Jeff Trott), KS Rhoads, and Svrcina, preceded the panel. 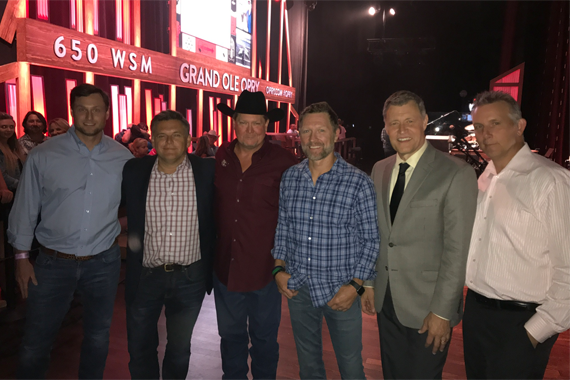 Pictured (L-R): Justin Newell, Radio & Streaming Coordinator; Justin Luffman, VP Brand Management; Chad Schultz, VP, Original Content & Radio Marketing; Kristen Williams, SVP Radio & Streaming; Cole Swindell; Katie Bright, National Director Radio & Streaming; Mallory Opheim, Manager, Regional Radio & Streaming NE/MW; Chris Palmer, VP Radio & Streaming; Ryan Gardenhire, Management. 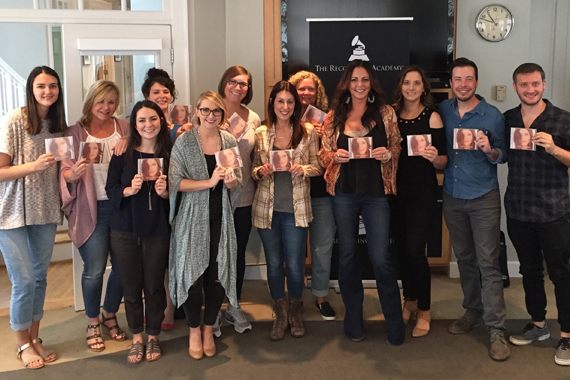 The Warner Music Nashville team celebrated Cole Swindell‘s seventh consecutive No. 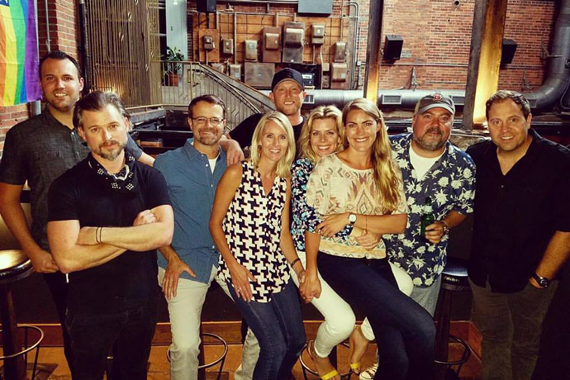 1 single, “Flatliner,” with a Sippin’ on 7 for 7 party Monday night (Aug. 14) in Nashville. 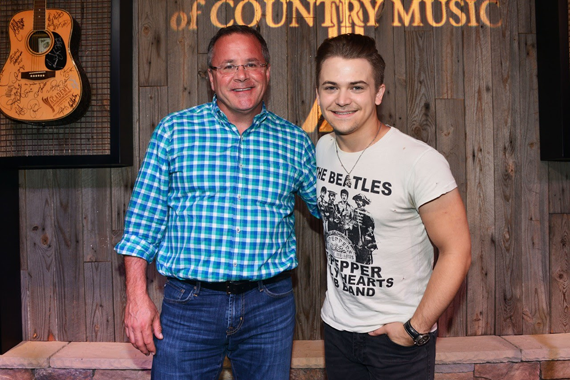 The Academy of Country Music welcomed Atlantic Records recording artist Hunter Hayes to the Los Angeles office recently. While at the Academy, Hayes performed his new single, “Rescue,” and other songs that are currently streaming. 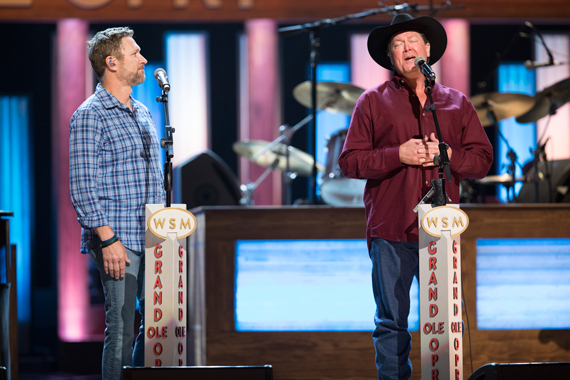 Click here to watch a video from Hayes’ visit featuring an exclusive interview and clips from his performance. Segue 61 graduated its inaugural class of ten students on Aug. 9. Led by former BMI executive Clay Bradley and star studio musicians Guthrie Trapp and Pete Abbott, Segue 61 is a one-year, interdisciplinary music business certificate program offered by Catawba College located in Nashville. 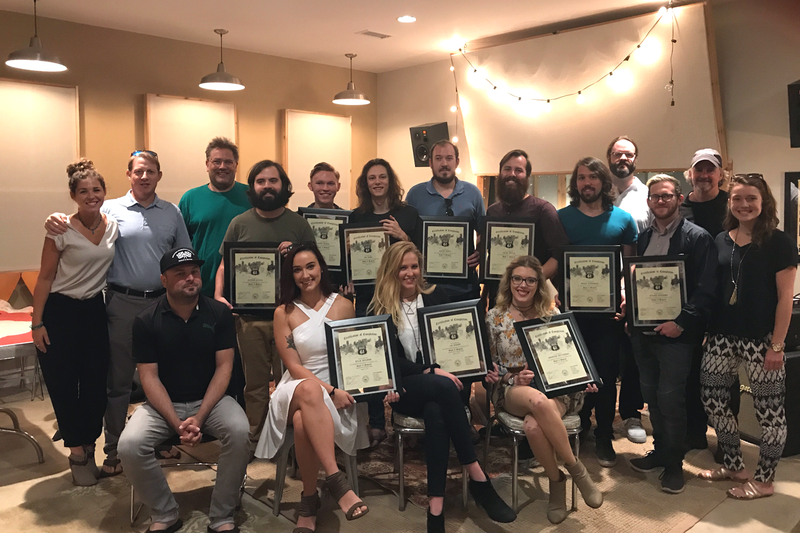 The school helps talented individuals prepare to enter the music industry in the areas of performance, songwriting, publishing, audio engineering, production, artist development and music business-oriented disciplines of management, marketing, and artist development.